Capezio DS11 Fierce Dance Sneakers.The next generation Fierce. 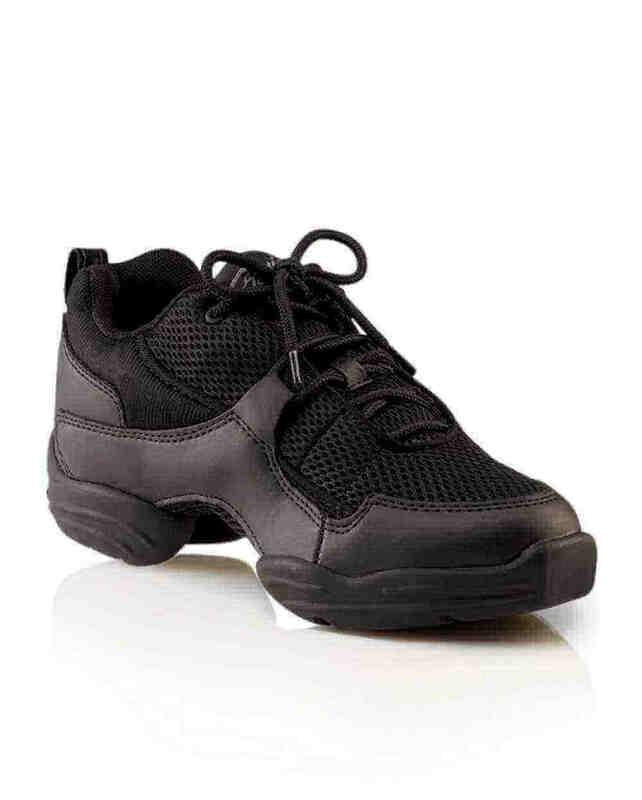 A great looking, hard working shoe that’s super lightweight and ideal for fitness classes . Sizes: 4 Large to 5.5 Large, half sizes available.